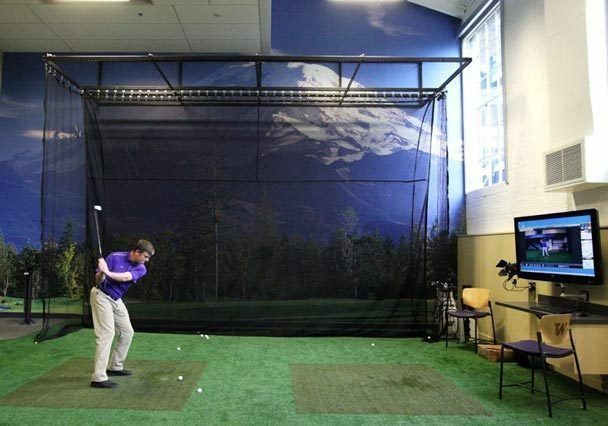 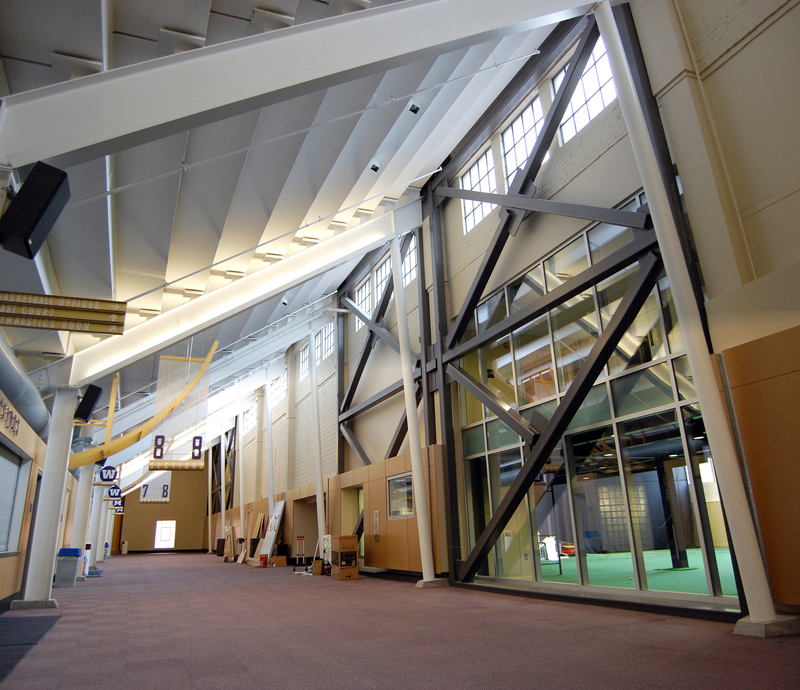 The University of Washington Husky Golf Center is a modern training facility located on the heavily trafficked concourse level of Hec Edmundson Pavilion. 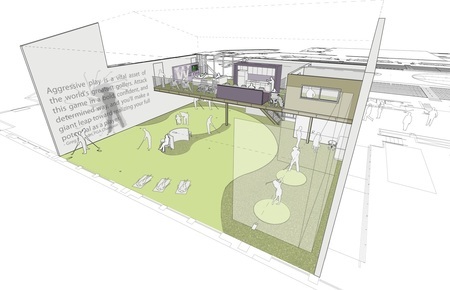 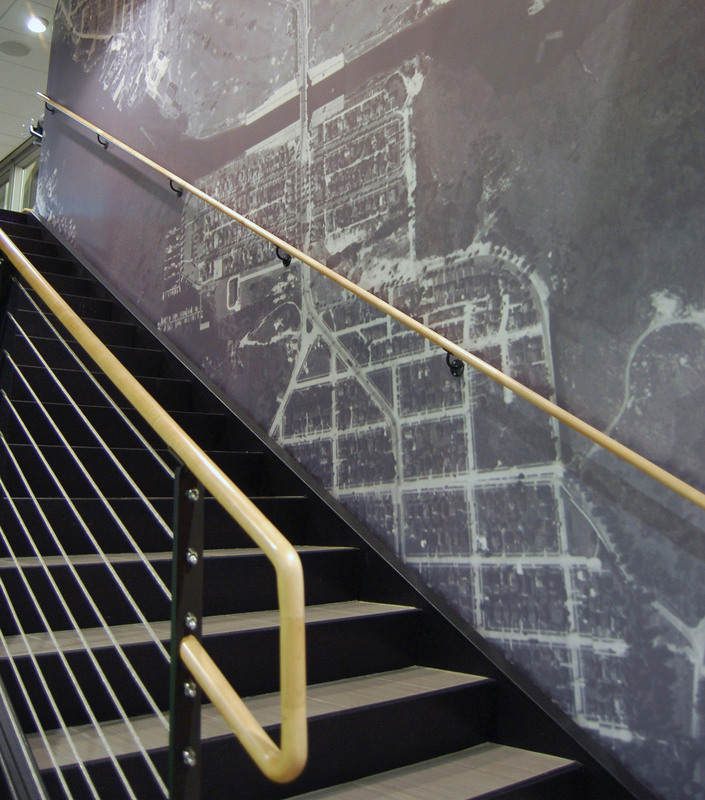 Utilizing building transparency and large scale graphic declaration, the goal of the Center is to reestablish a campus presence for Husky Golf by showcasing the tradition and history of both the Husky men's and women's golf programs, exhibiting the development and accolades of its current players and coaches, and communicating its dedication to sustaining future excellence. 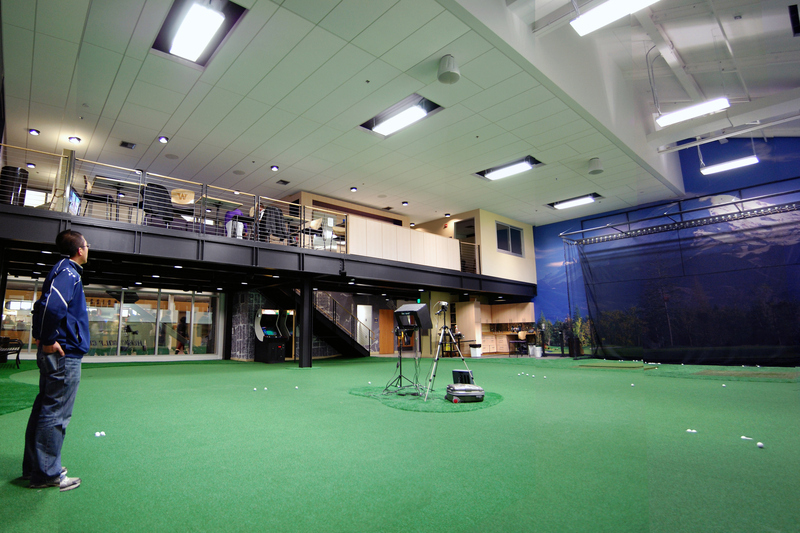 The exciting design is complete with a team lounge, coach's offices, kitchen and locker rooms as well as a large putting green, hitting areas with multiple video camera angles, high-definition golf simulator.